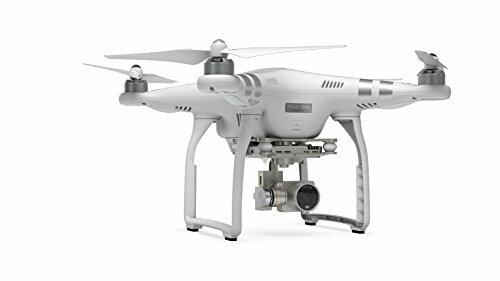 Thank you for quadcopter drone prices details. all the best. keep it up.